Who doesn’t love a good scare? GATHER ROUND CHILDREN. It’s story time. “Creepypasta” is the name given to horror memes and urban legends perpetuated on the internet – instead of being told around a campfire, the stories are originated and passed on through message boards and blogs. The stories can be gruesome and gory, or just simply spooky. Here are nine of the most terrifying ones out there. We did an in-depth exploration of the Slender Man meme earlier this week – it’s one of the most popular horror memes around, and has inspired fan art, mockumentaries and video games since it originated in 2009. Slender Man is depicted as an unnaturally tall and thin man in a black suit, with a blank, featureless face and tentacles protruding from his back. He’s said to stalk and abduct people, mostly children. He’s terrifying. This is a more traditional horror story, a short but spooky tale of a hunter who comes across a cabin in the woods. He decides to kip there for the night, but feels something is…off. As he looked around the inside of the cabin, he was surprised to see the walls adorned by several portraits, all painted in incredible detail. Without exception, they appeared to be staring down at him, their features twisted into looks of hatred and malice. The next morning, the hunter awoke—he turned, blinking in unexpected sunlight. Looking up, he discovered that the cabin had no portraits, only windows. We’re all probably a bit sick of zombies at this stage, but the zombies in this creepypasta are slightly more scary, we reckon. Pokémon is a popular inspiration for creepypasta tales, as the next two examples show. The story of Pokémon Black originated on a Nintendo blog back in 2010. Black is an alleged bootleg version of the game, in which you can select a Pokémon called Ghost. 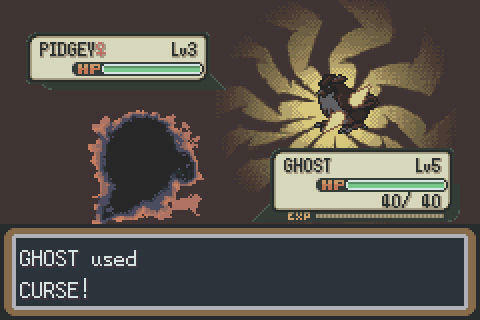 Ghost’s only move, Curse, has the power to kill other Pokémon, who are too frightened of it to attack. Spooky. Another scary story inspired by Pokémon, this one told of a peak in suicides and illnesses among Japanese children after the release of Pokémon Red and Blue in 1996. Rumours say that these deaths only happened after the children played the Lavender Town level, where the theme music reached high frequencies. Polybius is another haunted video game creepypasta that grew popular around the year 2000 – this one centres around an 80s arcade game that sucked its players in to the point of addiction, some even going insane. Mysterious men in black suits, rumoured to be envoys from the US government, collected “unknown data” from the players. 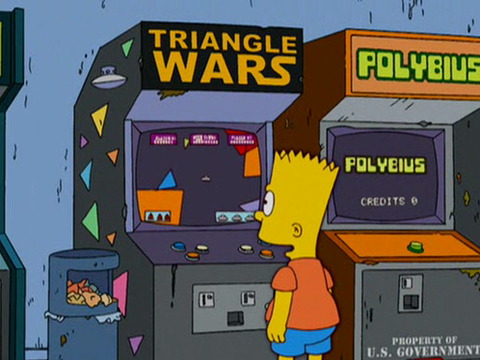 This one is so popular that it even showed up in a 2006 episode of The Simpsons. Speaking of The Simpsons, the long-running cartoon has itself gotten the creepypasta treatment. This one stoked rumours of a ‘lost episode’ from season one of the show, in which – you guessed it – Bart dies. 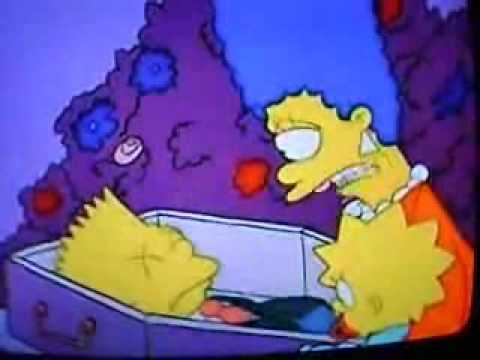 What follows is a long but spine-tinglingly creepy account of an episode where the remaining members of the family do nothing but mourn and weep for Bart in hyper-realistic fashion. Shiver. Mereana Mordegard Glesgorv was a rumoured haunted YouTube video which started circulating around message boards in 2008. Only 20 seconds of the clip, which shows a man staring intently at the camera, remain but the original two minute video was said to have driven people insane. According to Know Your Meme, the video was eventually revealed to a doctored version of a clip of a marketing coordinator from LA. Still creepy though. This long but excellent creepypasta originated in 2012 on the Creepypasta Wiki. It’s about a fictional (we hope) Disney theme park called Mowgli’s Palace, which the company abandoned for an unknown reason. 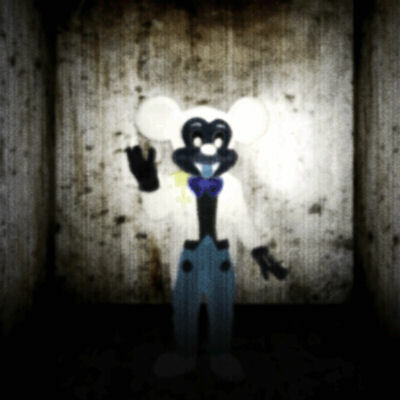 The protagonist visits the empty theme park for a look around and is greeted by an eerie Mickey Mouse mascot who is not all he seems. Gulp. Email “9 terrifying internet horror memes that will scare you silly”. 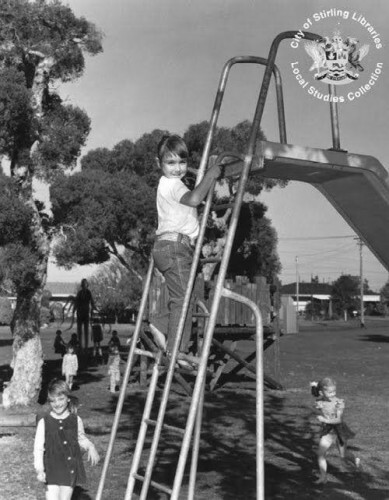 Feedback on “9 terrifying internet horror memes that will scare you silly”.